Dr. Herbstman’s practice, Contemporary Plastic Surgery, combines innovative techniques and technologies with years of experience and research to produce visually stunning results. We take pride in fulfilling and surpassing our patients’ expectations, achieving the beautiful, healthy appearance they desire. We consistently strive for the highest quality, most natural-looking results in the profession. 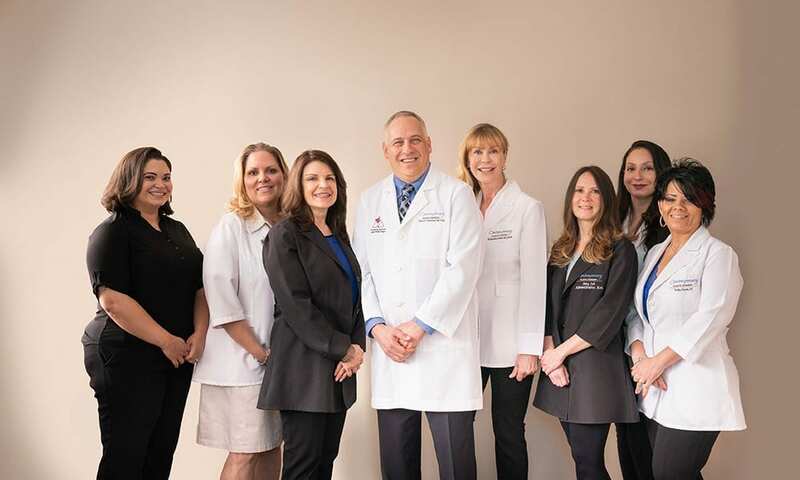 Our New Jersey plastic surgery practice has two easily accessible locations: 579A Cranbury Road in East Brunswick and The Courts of Red Bank on Maple Avenue in Red Bank. At Contemporary Plastic Surgery, our mission is to balance modern, cutting edge technology with the warmth and individual attention for which we have always been known. The nursing and administrative staff at Contemporary Plastic Surgery receives rigorous training and is held to the highest standards of professionalism and courtesy. Moreover, we are proud to feature an in office skin care specialist to provide the latest innovations in medically supervised skin care services to our patients. This holistic approach to skin health and rejuvenation sets our office apart from others in the field. Our goal at Contemporary Plastic Surgery is to keep our patients safe, comfortable and cared for. To realize this goal, we proudly offer an accredited on-site Surgicenter. This allows our patients to enjoy a complete range of cosmetic surgery procedures, including facial surgery, breast and body contouring and minimally invasive surgery, without the inconvenience and expense of checking into a hospital or same-day surgery facility. Our Surgicenter is staffed by board certified anesthesiologists and is fully equipped with state-of-the-art instrumentation and monitoring equipment to ensure the comfort and safety of our patients. 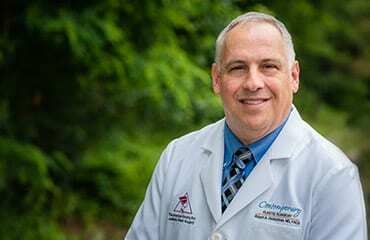 Meet Dr. Herbstman: Get to know Dr. Herbstman by reading about his credentials and his professional philosophy. In The News: See our latest media appearances, press releases, and other news from our practice. Financing: Learn about CareCredit®, a financing service we use to help our patients fit the procedures they deserve into their budgets and lifestyles. Testimonials: Read what our past patients have to say about their experiences at Contemporary Plastic Surgery.